Looking for low cost self storage near Banbury? We all need more storage space from time to time for a whole variety of reasons. It could be that you need to store furniture and possessions whilst you let your home out, or you need to store tools and equipment if you are self-employed and don't have the space at home. Whatever the reason, Bicester Self Storage offers accessible, convenient and secure storage facilities in the heart of Bicester - just 10 minutes from Junction 9 of the M40. Call 01869 369504 today for more information or email us. 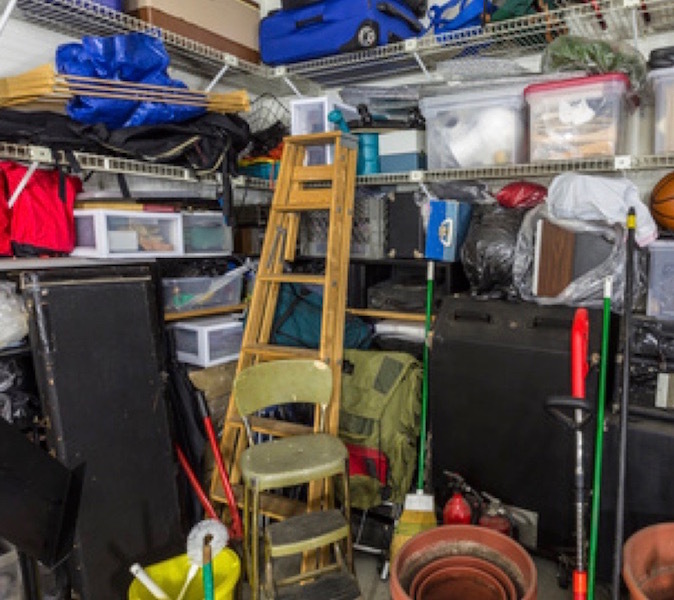 If your garage and attic are full, maybe it’s time to consider putting some of your possessions into storage. We can help with low-cost storage solutions! If you're moving but can’t get into your new property yet or you're trying to sell and want to create more space to make your home more appealing, we have the perfect solution. 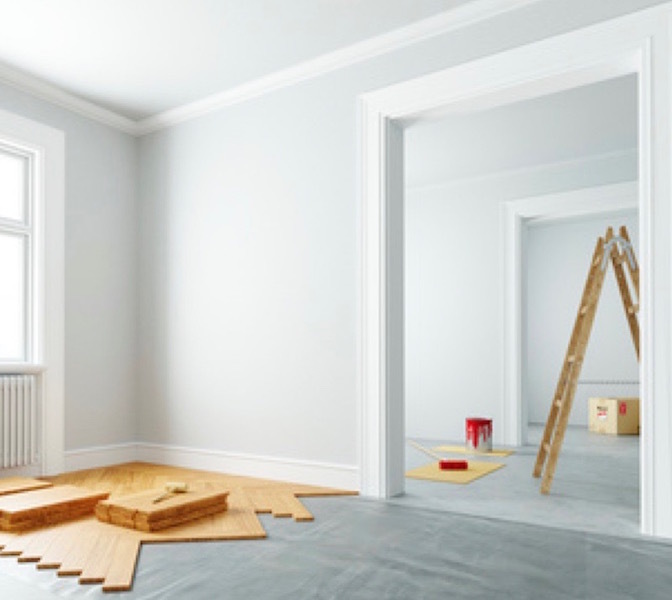 Clearing your home during home improvement and building works protects your furniture and other belongings from dust and potential damage. 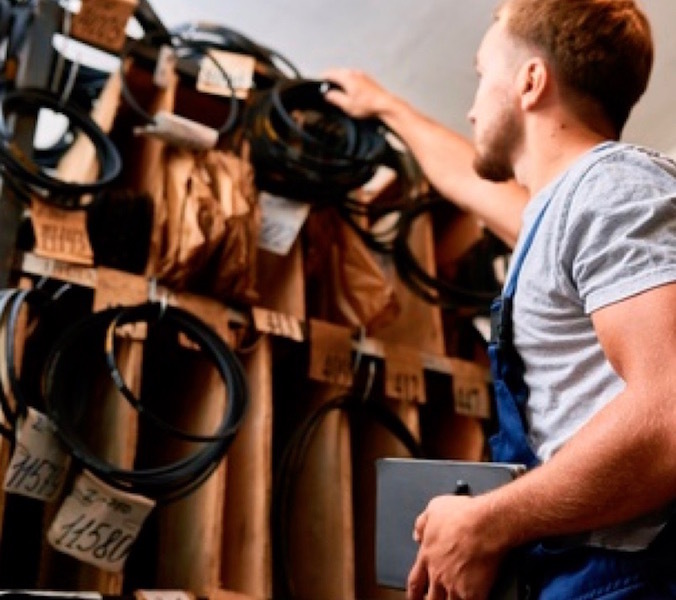 If you run your own business and need space to store accounts, folders, tools or equipment, Bicester Self Storage offers low cost storage solutions.